Products, Services and Websites We Recommend. https://www.thesslstore.com offers different certificates and price points. SSL certificates reassure your clients that their information is being protected. You are sure to find the best fit for your e-commerce website! http://www.just5buckshosting.com has web hosting plans that start at only $5! They offer website hosting that is fast and reliable. http://www.topdentistsonline.com offers top rated family, emergency, and sedation dentists in your area. Their site is easy to use. You’ll quickly find the exact information that your teeth will thank your for. Also, you are able to rate your dentists at the click of a button. Your social proof will help others find the perfect fit. http://www.trust-guard.com/PCI-Compliance-s/65.htm The payment card industry requires every business that takes credit cards online to be PCI Compliant. 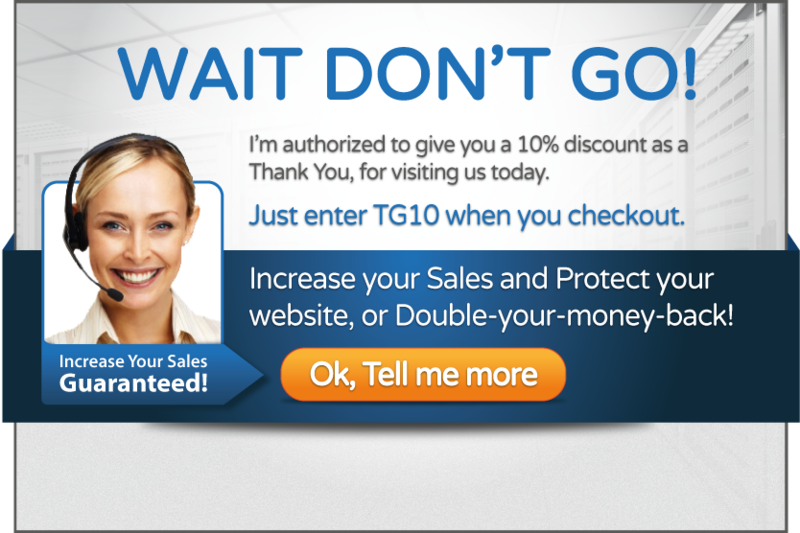 Trust Guard can help you be sure your customers and your website are safe. http://www.trust-guard.com/identity-protection.htm You and your family will benefit from the reassurance that your personal information is safe. Identity theft can happen to kids too. A name and a social security number can be used in ways that could impact your child’s future. http://www.trust-guard.com/pos-scanning-prevent-hackers.htm One of the scariest things about the recent hack attack on Target, is the realization that anyone is vulnerable to identity theft...no matter how reputable the company. Don't let this happen to you and your shoppers. Trust Guard helps protect your card readers from over 66,956 vulnerabilities. They can help keep your business and customers safe!